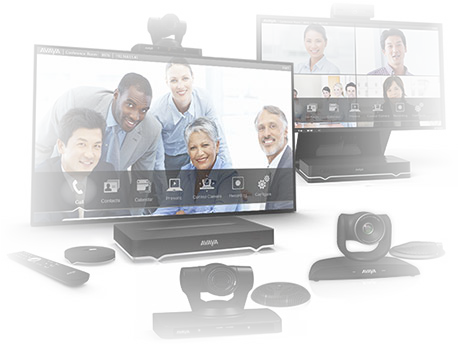 West Pier supply, install and maintain the Avaya 1600 Series Desk Phones. 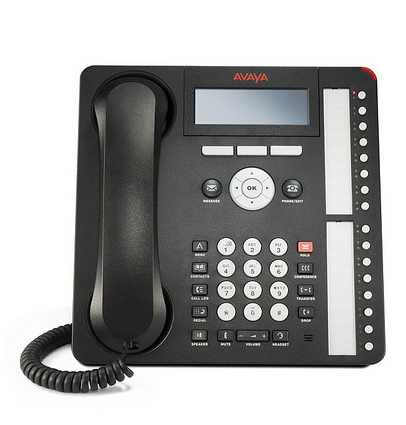 The Avaya 1600 Series IP Desk Phones are a value-priced family of Desk phones intended to meet basic communication needs in a low-cost package but still offer the quality and reliability you expect from Avaya. 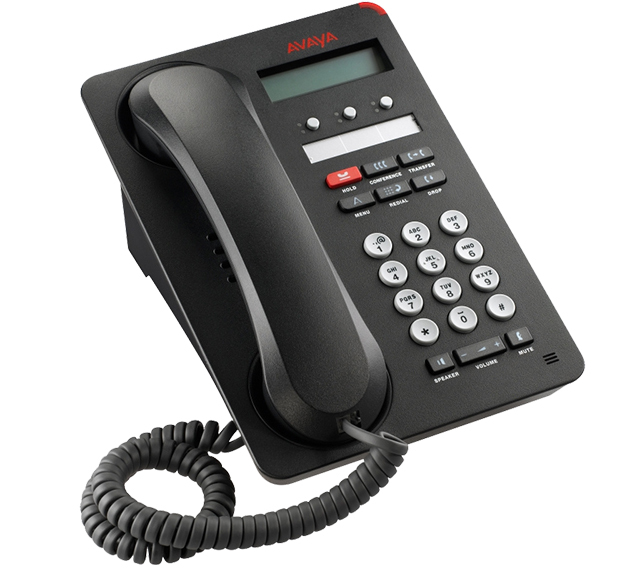 The 1600 Series IP Desk phones offer a similar feature set to the top-of-the-line 9600 Series IP Desk phones, thus offering a feature-set and price-point alternative. With similar industrial design and administration, the 1600 Series and 9600 Series may be deployed in mixed environments or on their own. 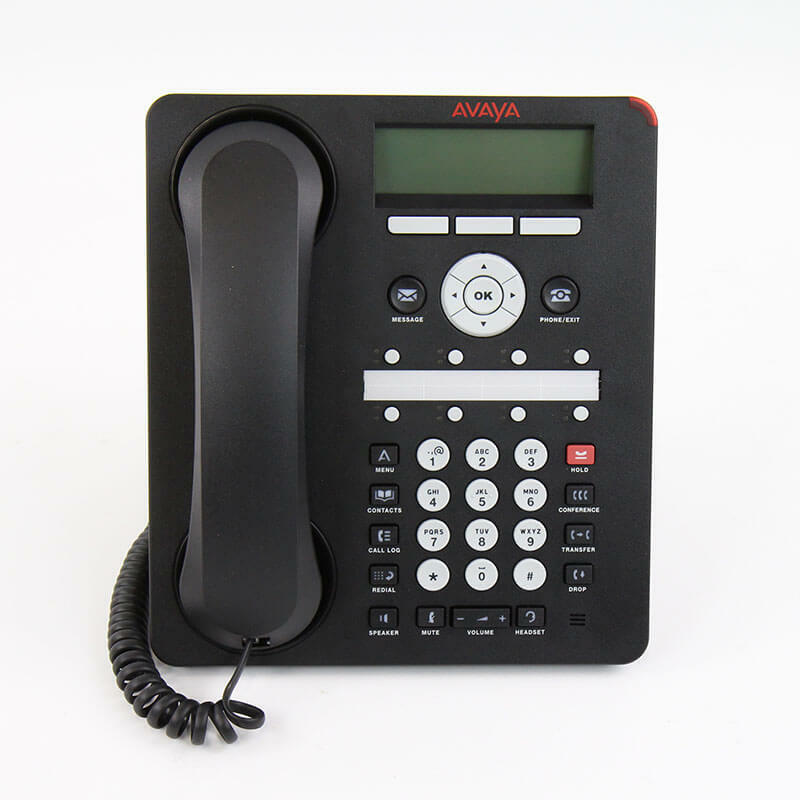 If you would like to discuss the Avaya 1600 Series Desk Phones or have any questions please call us on 0344 264 5522 or please email us.